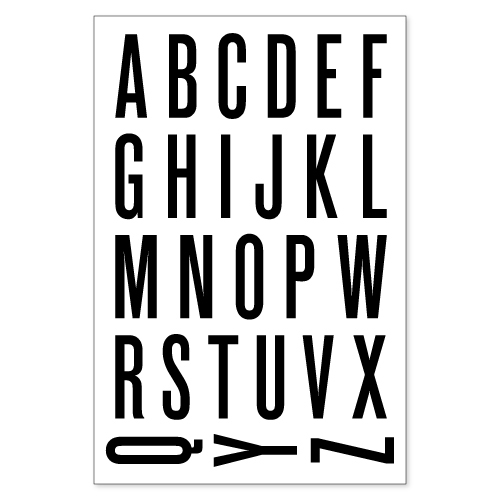 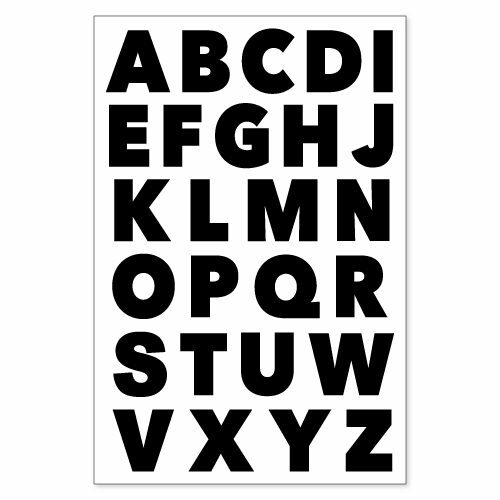 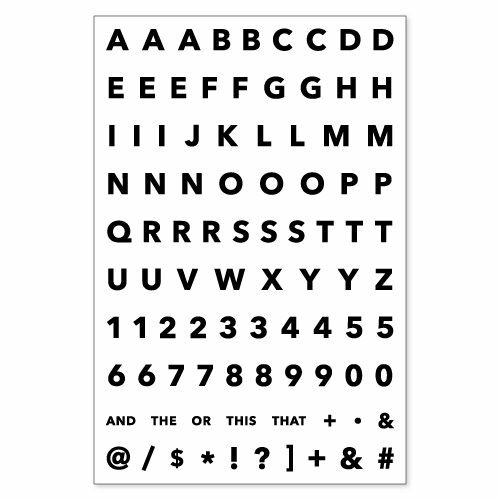 This grand alphabet measures 1 1/8″ high by 3/8″ wide. 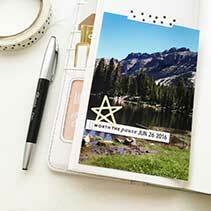 Perfect for planners and traveler’s notebooks! 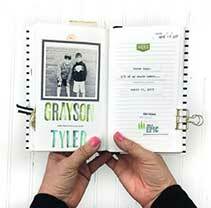 With the narrow letters you can still make a big impact on your little pages. 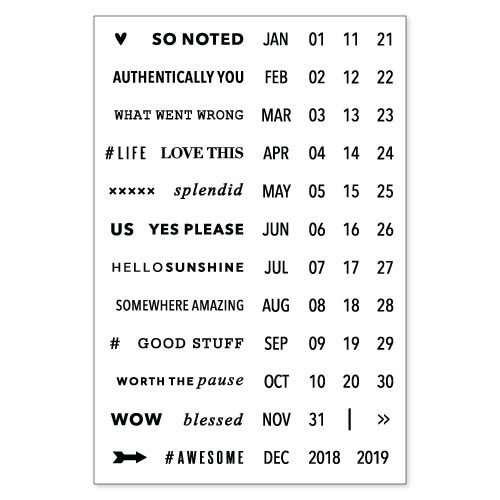 These stamps go with the Brooklyn Etc. 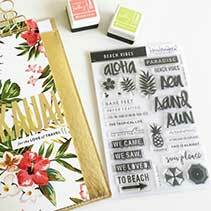 stamps and complement the Brooklyn Outline and Brooklyn Etc. 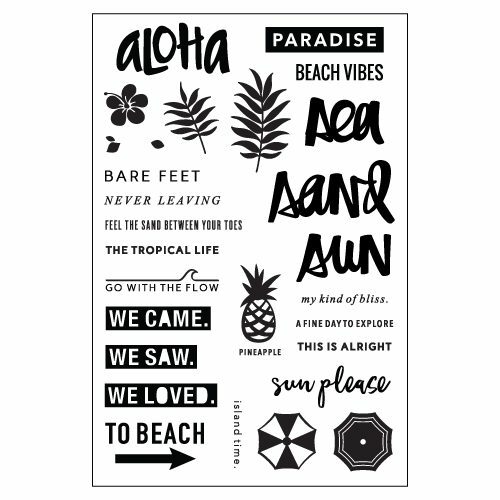 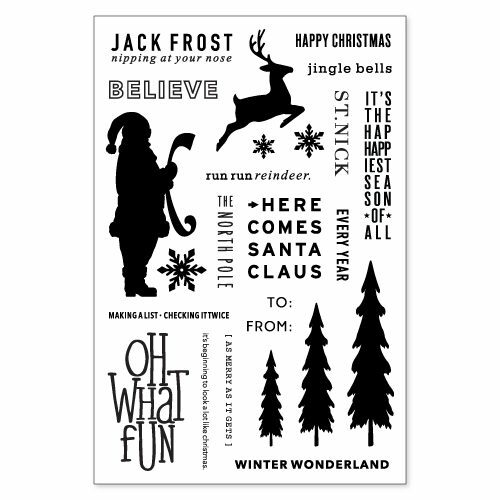 Outline stamps. This 4×6 sheet of stamps is made of photopolymer material in the US.